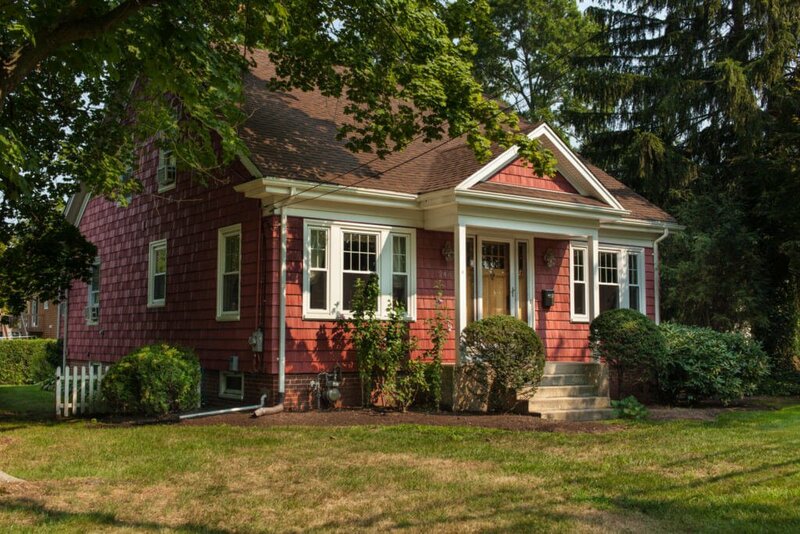 Why choose Marshall for your Harvey Replacement Windows in Rhode Island? 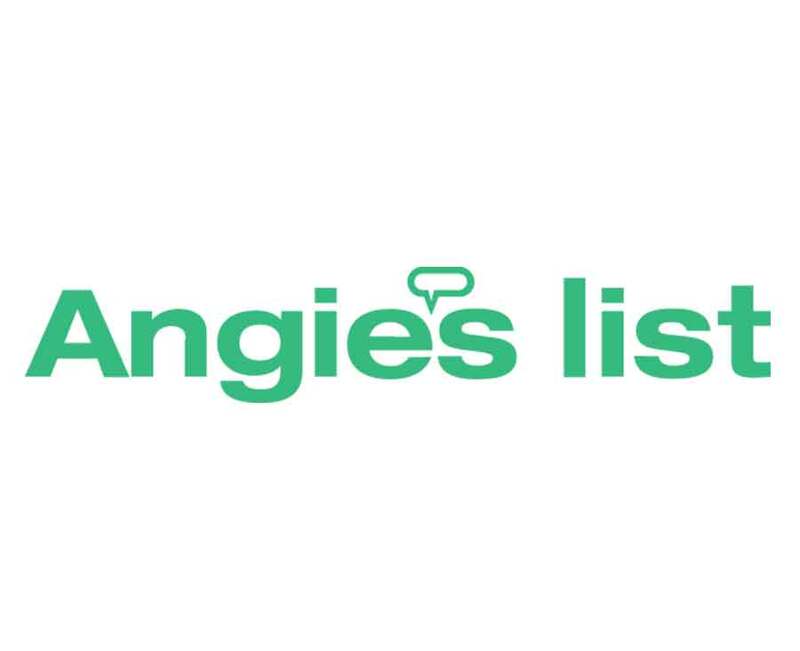 Unlike other window replacement companies in Rhode Island that force you into a particular window line, we're help you find the absolute best window for your home and budget, whether Harvey, Andersen or Pella. We install them all, expertly. Replacing your home’s windows can improve curb-appeal, increase functionality, and reduce the energy consumption of your home. Fly balls, debris from coastal wind, rot, mold, leaking, and are all scenarios bring immediate attention to this inevitability. 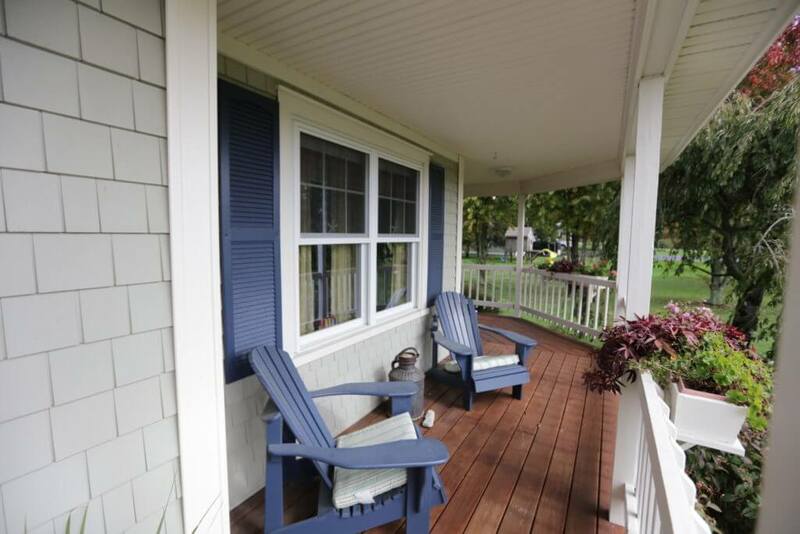 Many homeowners choose to preemptively replace before crisis strikes and start enjoying the years of aesthetic, economic, and the practical functionality their new windows will provide. 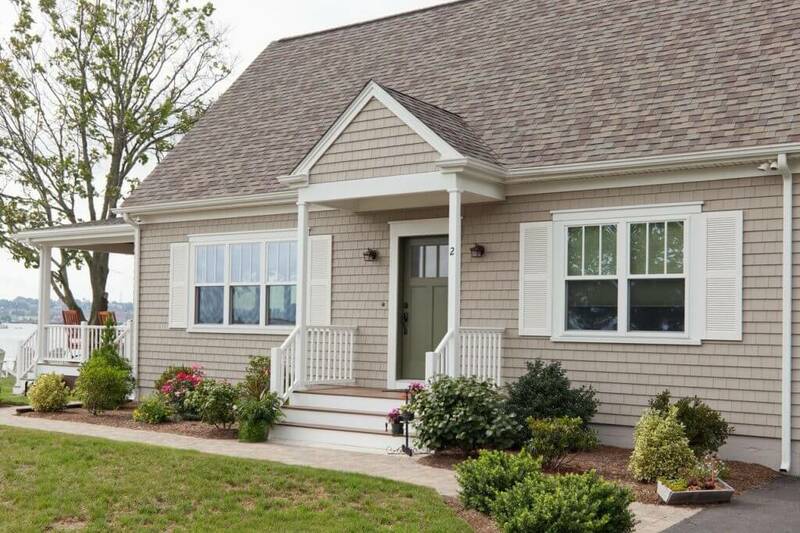 When you decide to replace your windows, or when mother nature insists, consider Harvey replacement windows installed by our Rhode Island window installation team at Marshall. Our customers come to us for all their window replacement needs and they recommend us to their friends, family and peers when they need Harvey replacement windows in Rhode Island for our exclusive values on Harvey products, commitment to customer satisfaction, and extensive local experience. Harvey replacement windows are renown as the standard in the industry for style, durability, and functionality, whether double hung, bay, bow, casement, rolling, or other specialty windows. Harvey windows are manufactured to provide you with an unbeatable warranty, energy efficiency that exceeds Energy Star standards, and construction rated for the most intense weather conditions and they’re built in factories right here in New England. 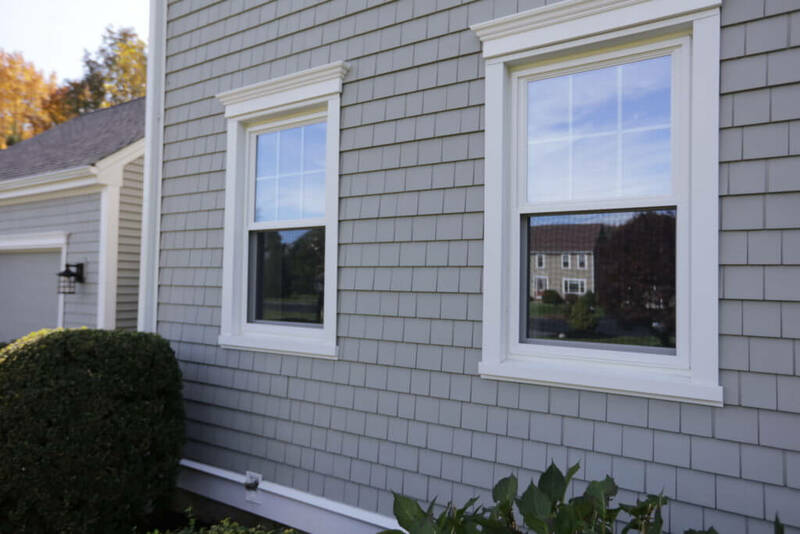 In Rhode Island, homeowners look first to Marshall for top-notch Harvey window replacement installation. 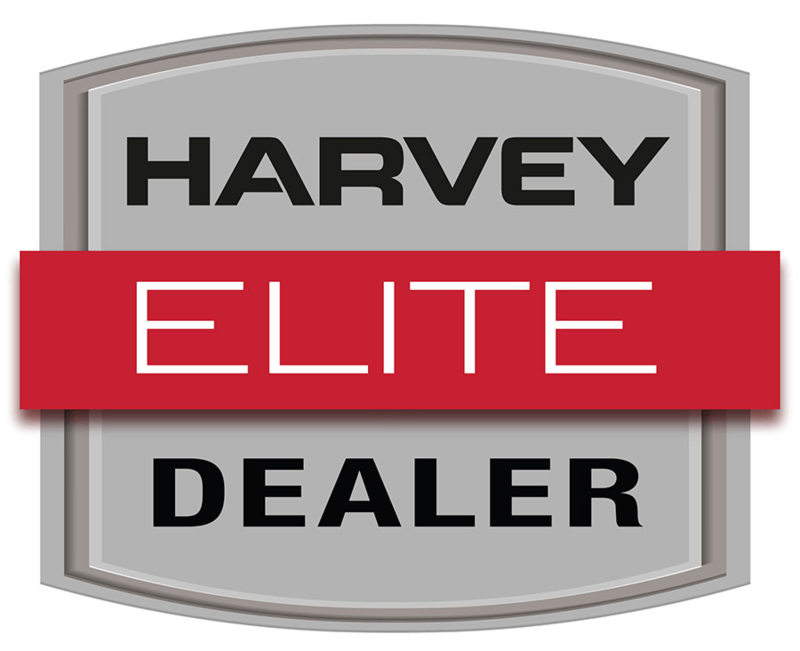 This is in-part due to our status as an exclusive Harvey Elite Dealer. With this certification we can offer a lifetime warranty on all parts. Even accidental glass breakage will be covered with this unbeatable protection! Another exclusive privilege of this relationship is our ability to carry Harvey Elite Windows. Harvey has taken their line of windows to the next level with even more durability, performance, security, convenience, quality, and value. We are proud to be one of few select contractors who can offer Harvey Elite Windows in Rhode Island. 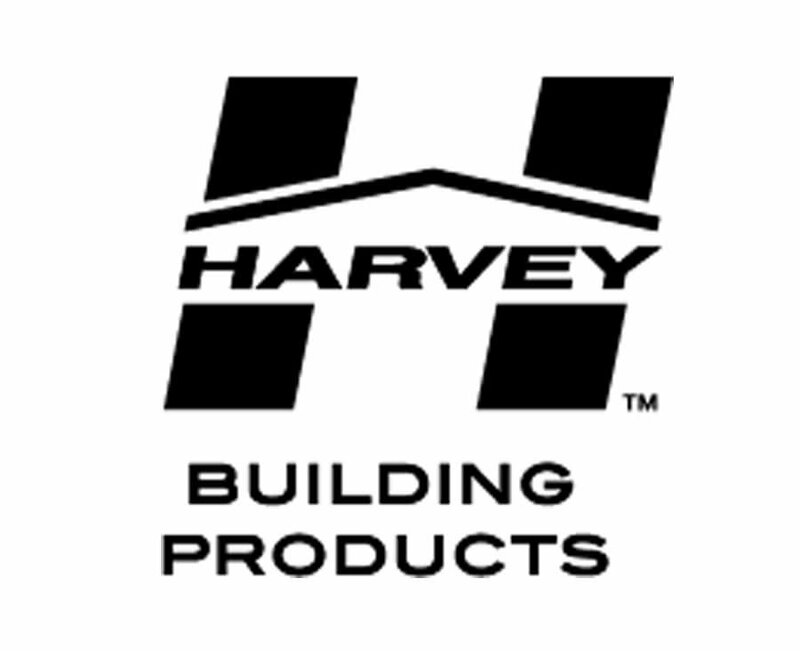 At Marshall, we take pride in our relationship with Harvey Building Products and in our window installation work. That is why we stand by every window replacement job with a true 15-year workmanship warranty, while other contractors offer 1-2 years or no coverage at all. 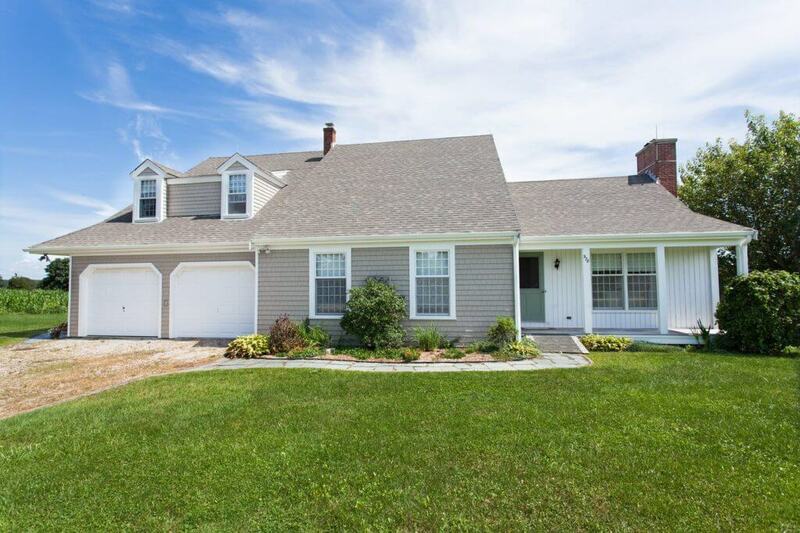 We have lasted over 35 years as a family business serving Rhode Island’s evolving market by growing with the demands of modern homeowners, providing unmatched service, producing breathtaking results, and committing ourselves to customer satisfaction. When you choose our elite team to install your Harvey replacement windows in Rhode Island, you won’t be required to pay a penny until the project is complete. 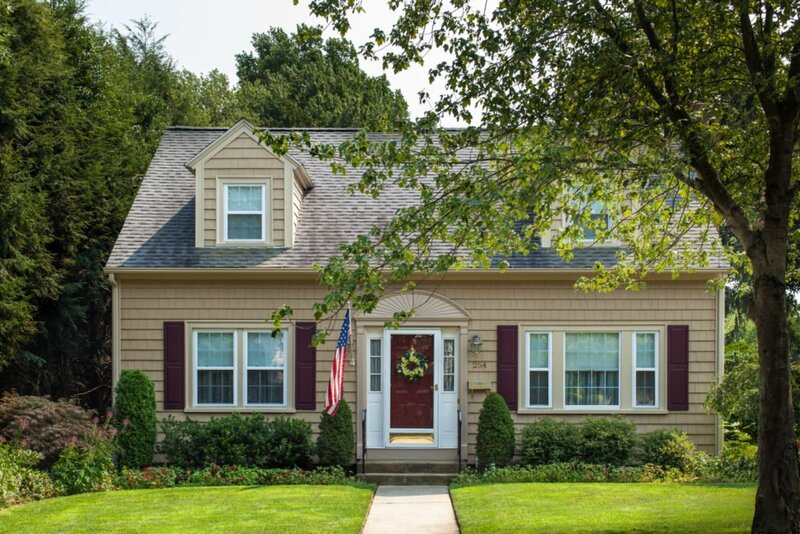 When you decide it’s time to upgrade your home with Harvey replacement windows in Rhode Island, get a free quote from our team at Marshall with a call to 401-438-1499, visit our contact page, or by sending us an email for the industry’s best windows, Harvey windows, installed by the area’s best window replacement contractor, Marshall Roofing, Siding & Windows.